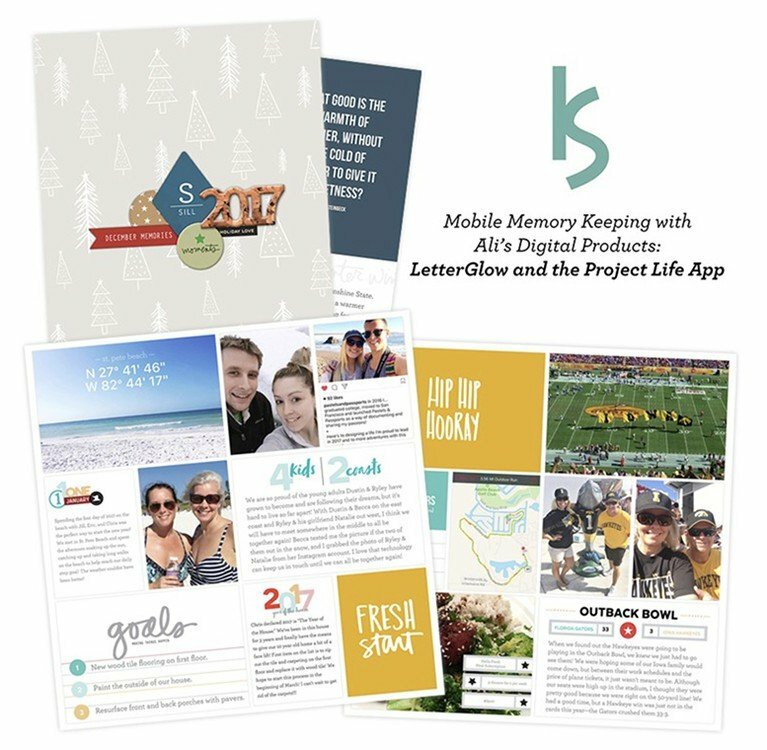 As you may have read in the giveaway post yesterday, I teamed up with the designers at Songbird Ave to create a digital kit in honor of Autism Awareness month. All proceeds from the sale of this kit benefit Autism Speaks. My son was diagnosed with autism right around the time he turned three. It has been quite a journey; many stories have been documented here along the way. We celebrate his successes both small & big, and diligently work through the challenges. We embrace him for the awesome, tender, hilarious, sweet kid that he is. You can read past posts about our journey here. To learn more, including the signs of autism, go here. There is also a pretty good FAQ here. How about a layout where the entire background is a photo? I have done a few of these in the past with enlargements and am planning to do some more for Anna's book. I love working off one big image background - it poses a whole new set of design challenges. Loving scalloped edges right now. Either digitally, or with the Threading Water punch, I have been wanting a scalloped edge on just about everything I have put together recently. 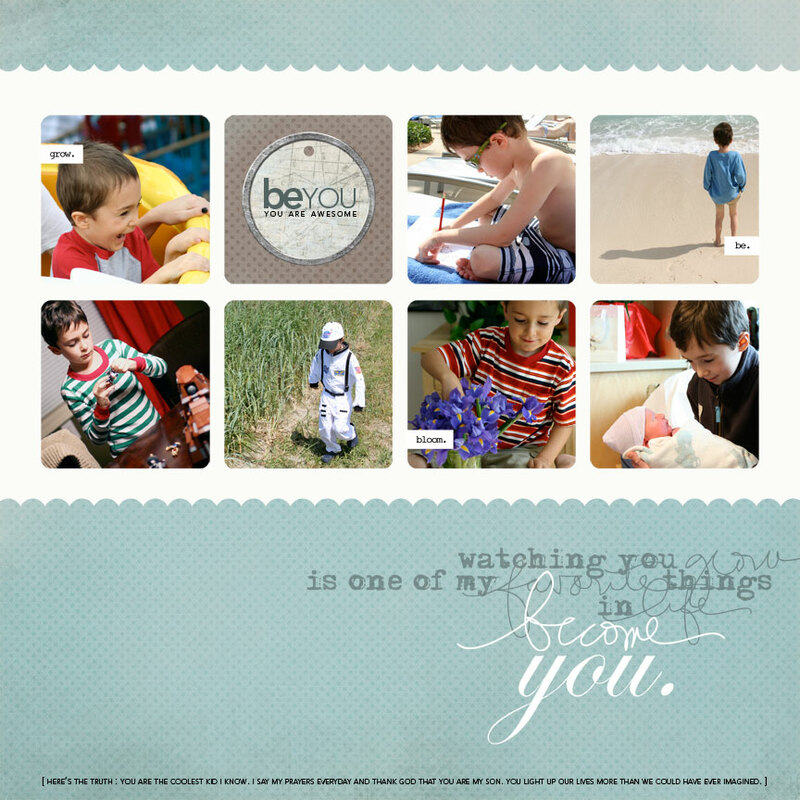 For information on working with digital layered templates check out my Hybrid/Digital Scrapbooking series of posts. I also wanted to take this opportunity to say Happy Birthday the Hero Arts blog. They do such a great job of showcasing stamping tips and providing inspiration for all levels of crafters. You may also be interested in their contests and videos. Happy Birthday! 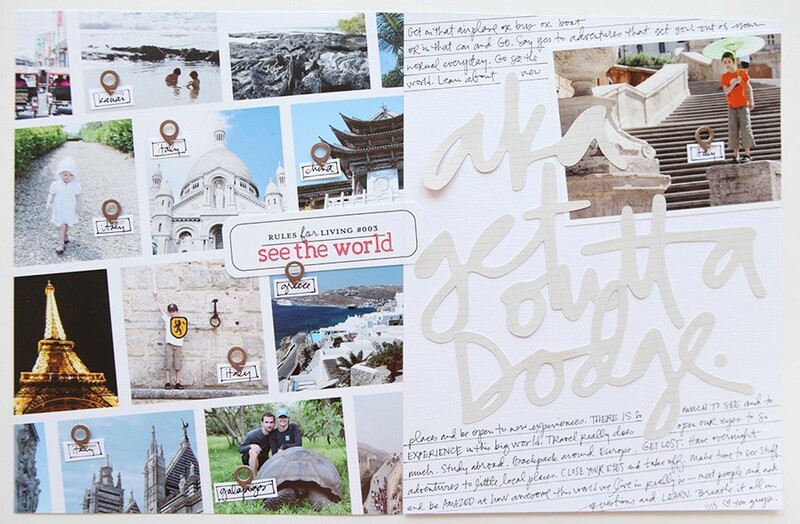 On your scrapbook page where the you fill the page with the photo, how do you make the border white? I bought your monthly hand drawn borders like that and it's black. Can I change the color? Love Simon's beautiful smile! My son has Asperger traits - it's rare when I get a smile on photos...you should be proud! Thanks for sharing all you do about autism Ali; it has helped us immensely with understanding our beautiful and often challenging 5yr old with HF Autism. I have spent many a night going through your 'autism' labelled posts and i can imagine i'm not the only person who has done that and been given much hope through your shares. I knew you would have something special on your blog today. You are one of the best advocates for Autism research and funding! However, my home state of Missouri is embarrassed today. Here is a link to a local newspaper update about an Autism bill that was returned to its originating committee. Let me start by saying, what an absolutely beautiful black and white layout. I have never even attempted to scrap digitally, but yesterday I purchased the Songbird package and am going to give it a try. As an educator of young students with autism, I realize and I know you do to that these are magnificent little people and my life would be less blessed without them. Thanks for always sharing your insight and devotion. 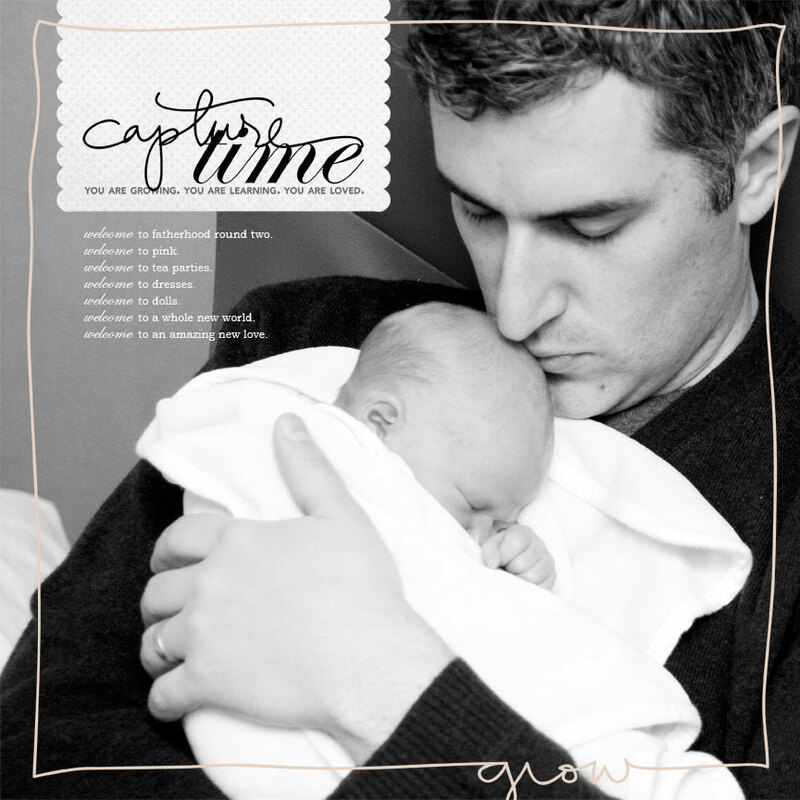 Every thought about some journaling spots your husband fills in...about you, the baby? His voice seems missing from your family layouts...reminds me I need to do the same! LOVE the new touch to your header! Good stuff isn't it Cassie? Both Chris and Simon were there for the signing. Chris chaired the work-group that made the recommendations to the Gov. I was actually just thinking about this today Maggie. I agree, his voice is missing. Need to rectify that. Hi Alicia - you can definitely change the color. In Photoshop make sure you have the layer selected and then go to Edit and click Fill. It will change the border/overlay to whatever color you have chosen in the color palette. Hi - that came from the Hero site. I am sure they would be happy to tell you what it is over there :). Read it and definitely enjoyed it. Wish I could be there again! Thanks for letting me know :). Love your new digi-kit. I went to the site and am I reading it correctly? Only $8 for all of it? Can you only use the digi kit once? 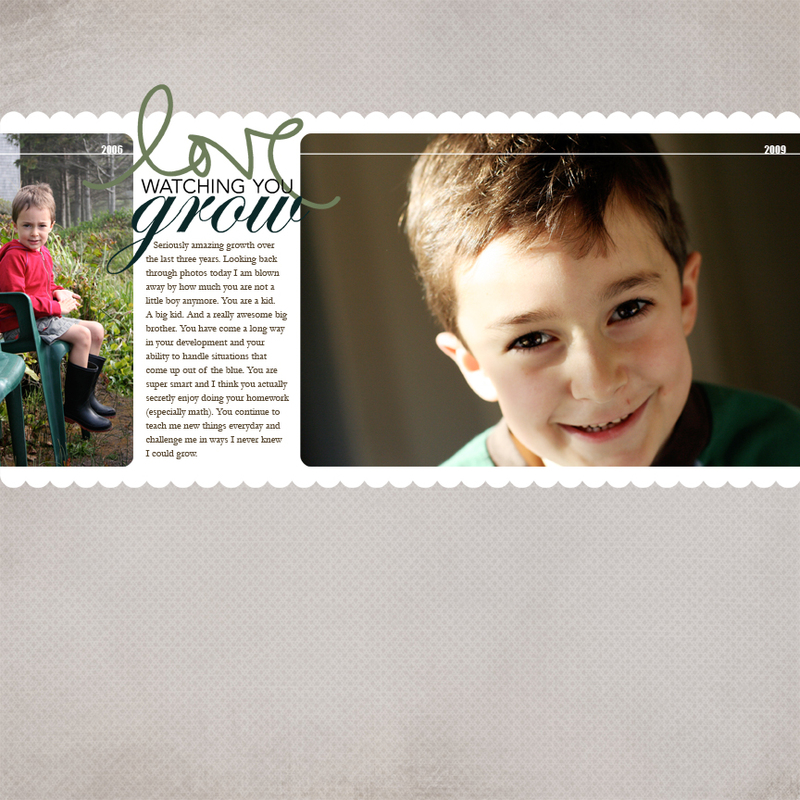 I'm new to digi-scrapping (bought just your product so far b/c I love it! )so the $8 for all those digi elements and templates seem like such a deal! Love your stuff! Can't wait to take your BPS class this fall! Your kit is so beautiful! Just ordered a couple of ToysRUs giftcards for Easter and they are also accepting donations to Autism Speaks. Love the songbird ave kit I just purchased. Thank you; it's lovely. 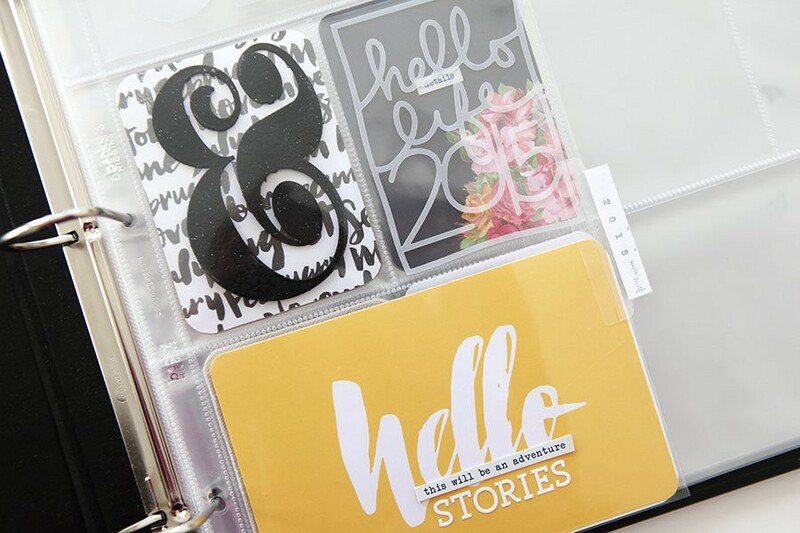 Yep - $8 for everything and you can use it as many times as you want for personal scrapbooking. I just purchased it. Hope you raise a lot for Autism. The layouts are really beautiful. Love the use of the scallops and especially the full sized pic of your baby girl. Adorable. The Lord bless you, Simon. Thanks, Ali, for sharing about him with us all these years.